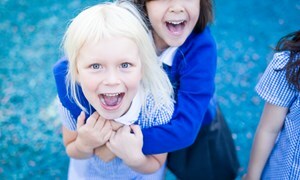 The British School Warsaw provides an inclusive, high quality education in a diverse international setting. Supported by our global partners and support network, our exceptional teachers ensure that every child is motivated and challenged to be ambitious learners and is fully prepared for the next stage of life. Our globally-minded students live our core values in all that they do. They leave us ready for the future, as creative and flexible thinkers, able to access the very best universities in the world and seeking challenge and meaning in all that they aspire to do. 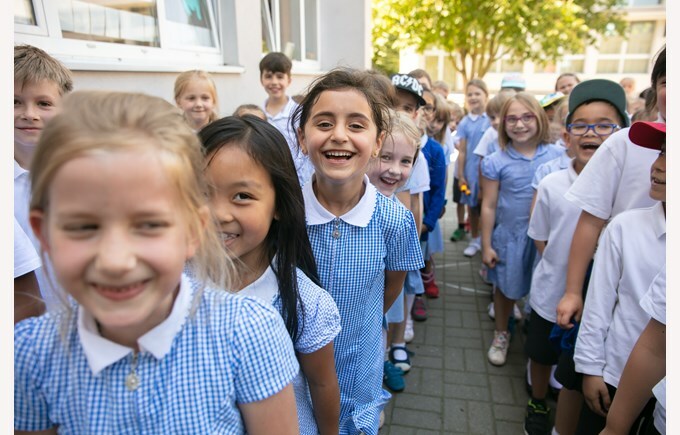 Our excellent academic standards and results are a reflection of our success, but what defines us is what our students and staff do, how they conduct themselves and how others view us. As a school, we are at the forefront of the educational ‘debate’ both locally and regionally, always looking to improve our own offer and also ready to support others where possible.